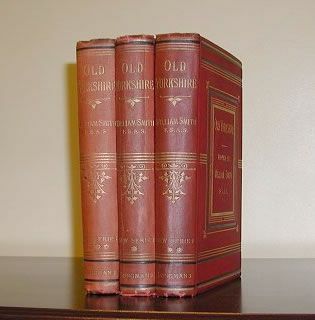 All 3 Volumes of the 2nd series of "Old Yorkshire" by William Smith (1889-1892) on CD Rom. Delivered FREE anywhere in the world direct from the supplier. The second series of "Old Yorkshire" was issued yearly by William Smith the Morley Historian, and published from 1889 to 1892. 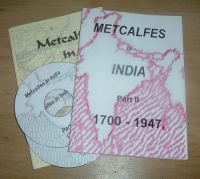 Each book contains over 300 pages, along with many illustrations (a few photographs, many etchings and lots of drawings). Each book contains articles from many authors on varied aspects of Yorkshire. AN OLD YORKSHIRE SPORTING M.P. YORKSHIRE NOTES : HISTORICAL AND ANTIQUARIAN.